Basing his confidence on the recent judgment of Justice Sa’adatu Ibrahim of Federal High Court, the candidate of All Progressives Congress (APC), Kano Municipal Federal Constituency in Kano, Alhaji Mutari Isahq Yakasai, maintains that he is the only flag bearer of the ruling party for the House of Representatives seat. The court had last Tuesday nullified the nomination of the Special Assistant to President Muhammadu Buhari on Broadcast Media, Shaaban Ibrahim Sharada, for lack of substantive merit. The judge consequently upheld the candidature of Mutari Ishaq Yakasai as the winner of the October 3, 2018 primaries of the party and directed the Independent National Electoral Commission (INEC) to replace Shaaban’s name with Mutari’s forthwith. 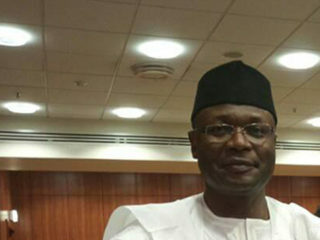 Although Shaaban’s name appeared in the list recently released by INEC for next month’s Presidential and National Assembly election, Mutari maintained his stand as the validly nominated candidate even as he vowed to continue the litigation to any length until justice is done. 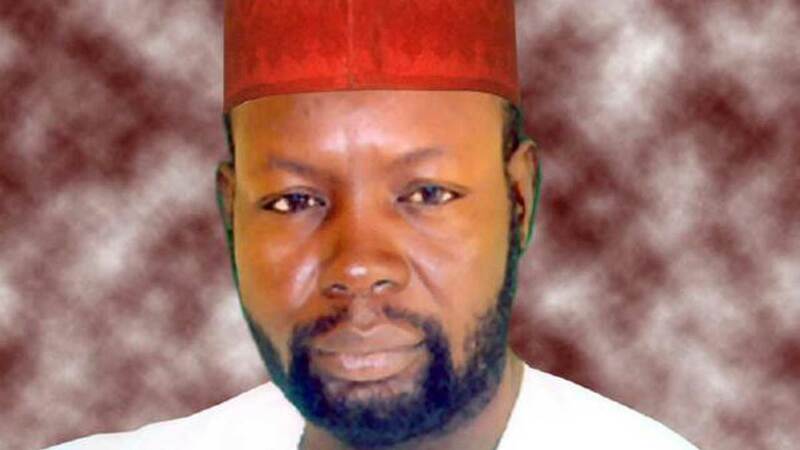 The controversy over Kano Municipal Federal Constituency began during the APC primaries held across the 13 wards that make up the constituency, during which Mutari was declared winner and returned as the party’s standard-bearer. However, few days later, words filtered in that the name of Mutari had been replaced with his major contender, Shaaban, who came second in the election. The situation became clearer when INEC released the first batch of parties successful candidates in the primaries. The name of Shaaban’s was conspicuously displayed, a development that generated a round of protest by Mutari’s supporters, who occupied major roads in the metropolis to press home their grievances. On his part, Mutari had challenged the party’s action in court to reclaim his mandate. However, as the case lingered, it triggered further protests by the supporters of the former chairman of Municipal council. But when INEC released another list, perhaps the final list of candidates across parties for the scheduled Presidential and National Assembly election, the name of Mutari was still missing, and their pain knew no bounds. In an interview with The Guardian, Mutari insisted that he remains the ruling party’s candidate, contending that the declarative judgment of the court authenticated his victory regardless of powers, interest and influence behind his opponents. 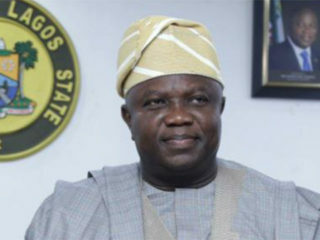 He said: “Let me state emphatically that, speaking as APC flag bearer of Municipal Federal constituency for the House of Representatives, I was confirmed the winner by a competent court based on valid evidence. 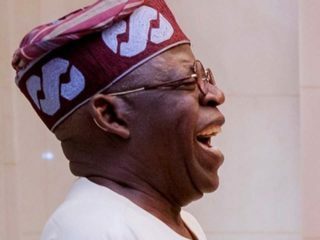 I won the election and I was declared winner by APC electoral committee monitored by INEC, but our name was replaced suddenly for reasons best known to those people. But in what appeared as some form of subtle compensation, Governor Abdullahi Umar Ganduje last week appointed the same Mutari as his Commissioner for Special Duties. On whether or not he would jettison his House of Representatives ambition for the new appointment in the executive council, Mutari insisted he would rather pursue his political career at the National Assembly. On whether he trusted the party leadership to do justice, considering the circumstances that led to his name being replaced in the first instance, Mutari declared that justice had already been served by the court, saying the court’s pronouncement was beyond the party and INEC. His words: “It is not a matter of whether the party will do what is just or not. The court has already given justice. I went to court because the party refused and denied us justice and we are very much glad the court, which is the last hope of the common man, has given justice, so we thank almighty God for that. 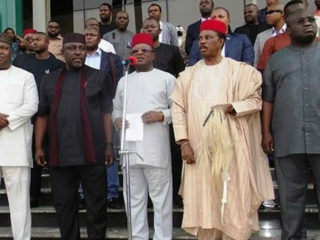 “What is left for the party and INEC right now is to comply with the judgment. Of course, this is beyond INEC and the party, whether they like it or not; except they have anything contrary to my candidature, which I doubt; they will have to also go to court. INEC monitored the primaries election across the 13 wards and I actually got the official report from INEC and we thank God that the credibility of that report from INEC also formed the basis on which the court passed the judgment.